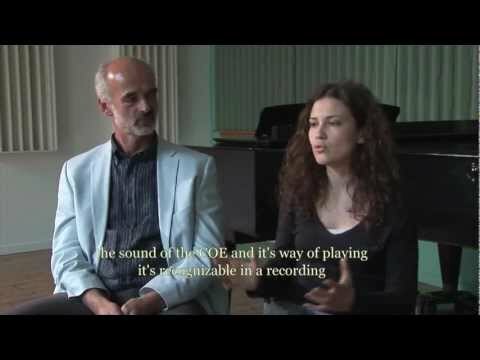 Promotional film for the 51st edition of the Cluj Music Musical Autumn Festival. Presentation film for the University of Agricultural Sciences and Veterinary Medicine of Cluj-Napoca. 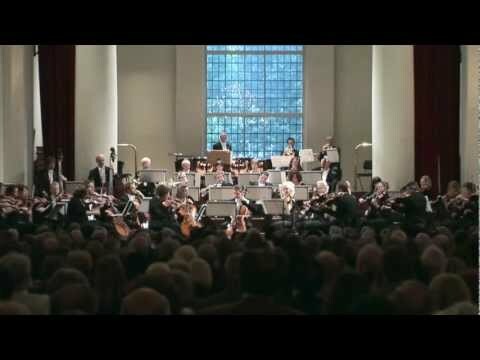 A 5-minute stand alone clip about the Chamber Orchestra of Europe. Part of the Exotic Europe project (2010), coordinated by the London Film School, The Cinema Museum, London International Documentary Festival and Film Education. This film was made in partnership with the National Gallery London, Uk. The film was inspired by the painting “Boy bitten by a lizard” by Caravaggio. A pharmacy. Present. Real time. Two characters: a pharmacist and a client. Can there be a funnier way to begin a relationship? You can decide to yourself. Part of the “Bani” project (2007) created by Florin Piersic Jr.